Sync Facebook Lead Generation Ads with over 200 CRM and Email software. 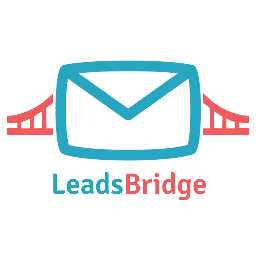 Connect your preferred Landing Page Builder software to over 200 CRM and Email tools. Landing pages are the best way to collect leads online, don’t brake up your flow because a stupid interruption. Retarget CRM contacts with Facebook campaigns with the Custom Audience Sync tool.